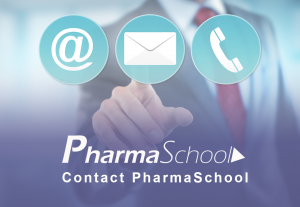 PharmaSchool Open Courses are one day courses available to individuals or small groups. 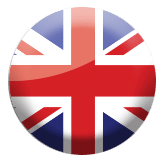 The Courses are a blend of theory, presentation and group work and are designed to develop skills and understanding that can be transferred into the participants current or future job roles. 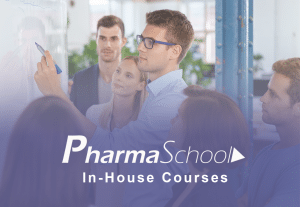 If you are interested in Training Courses for a larger group of your own staff then please look at the PharmaSchool In-House Training Courses. 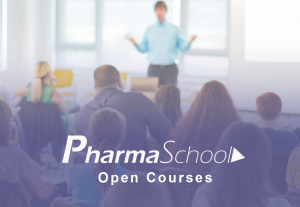 If you have three or more people you would like to attend one of our Open Courses then please contact us at open@pharmaschooltraining.com to find out about group discounts. 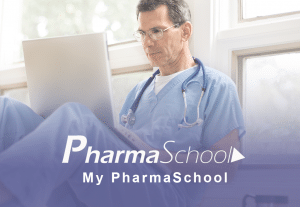 "Really enjoyed the Clinical Trial Project Management Course. 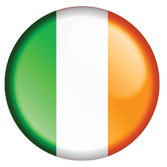 Numerous things I need to take back and implement immediately. 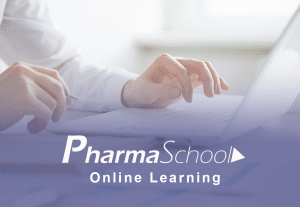 Useful, practical and enjoyable course"
"I didn't know how much I didn't know until I attended the Course. 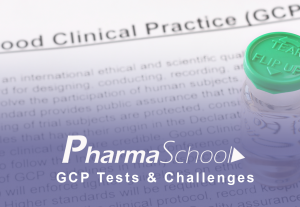 We have never used the Critical Path before in our trial management and we really now need to"
"Highly recommend anyone involved in managing or working on clinical trials to attend the PharmaSchool Clinical Trial Project Management Course"